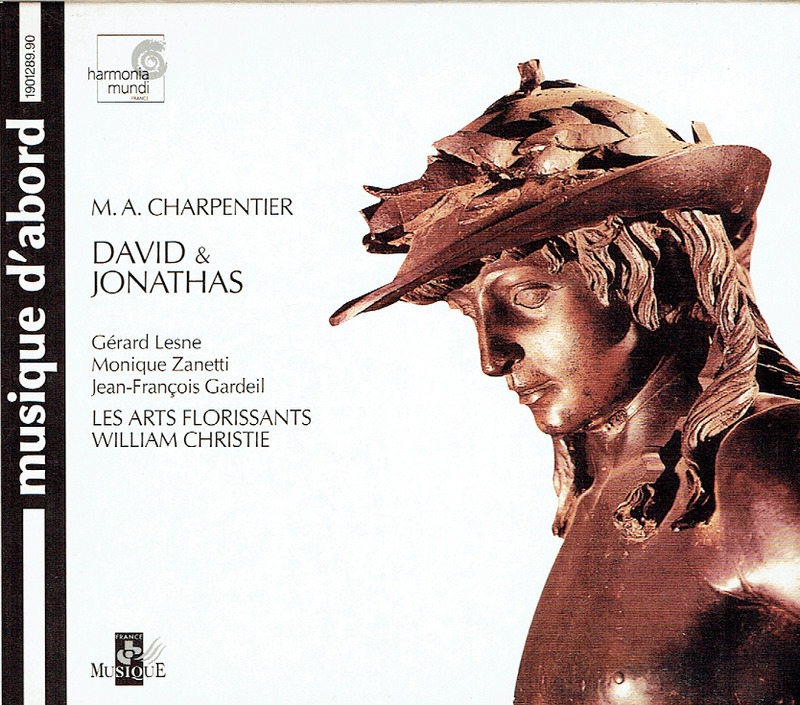 "Charpentier's DAVID ET JONATHAS (David and Jonathan) is an opera in five acts and a prologue by the French composer Marc-Antoine Charpentier, first performed at the Collège Louis-le-Grand, Paris, on 28 February 1688. 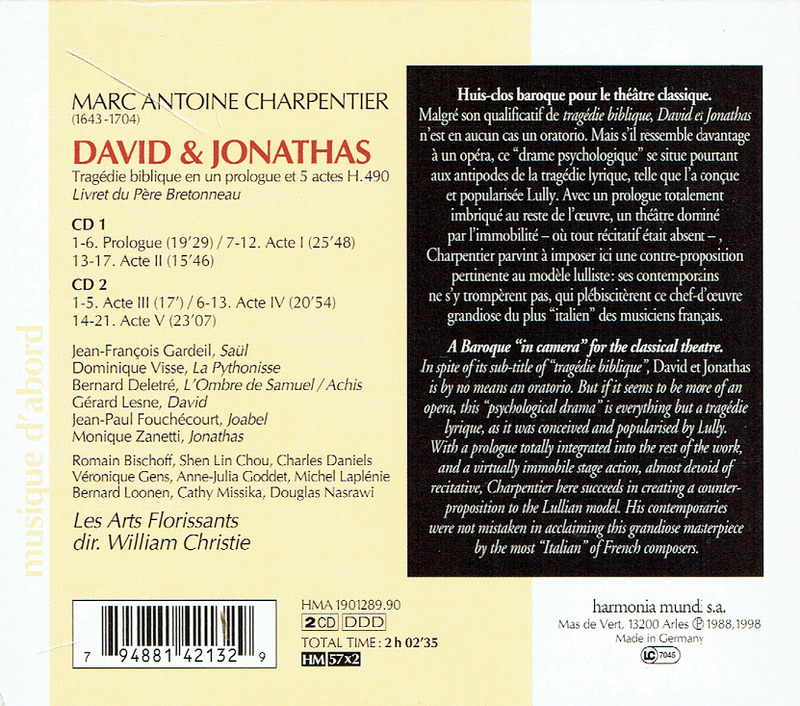 The libretto, by Father François Bretonneau, is based on the Old Testament story of the friendship between David and Jonathan. Although the opera takes the form of a typical French tragédie en musique it has also been referred to as a tragédie biblique because of its Biblical subject matter. 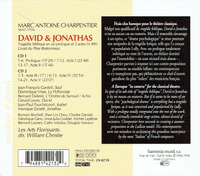 DAVID ET JONATHAS was first performed at a Jesuit college in combination with a spoken drama in Latin, Saul, by Father Étienne Chamillard. Each act of the opera was followed by one act from the play.